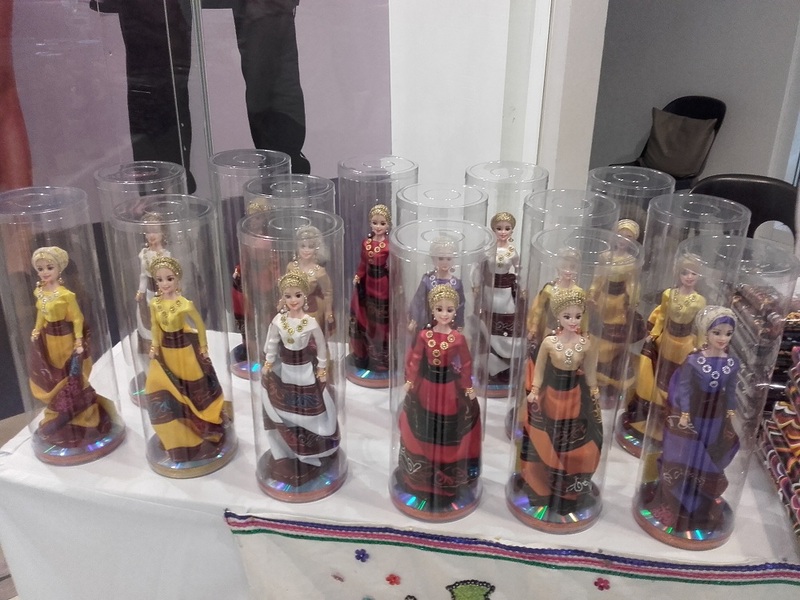 The Ayala Business Club of Cagayan de Oro City and the Oro Photographic Society joined hands for an exhibit of Maranao arts and crafts at the Centrio Mall Activity Center on December 11-12. Dubbed “Kawyagan sa Marawi,” the exhibit highlighted the artistry of the Maranao people to raise funds for a number of livelihood and psycho-social projects focused on the return of normalcy of Marawi City. For its part, the Oro Photographic Society played a key role in the realization of the event through their walk-through exhibit capturing the “sights and ingenuity” of the Maranao People. Dr. Vic Orencia, OPS outgoing president, shared how the Society's members contributed their time and talent to come up with images which were sold during the exhibit to raise funds for the project. 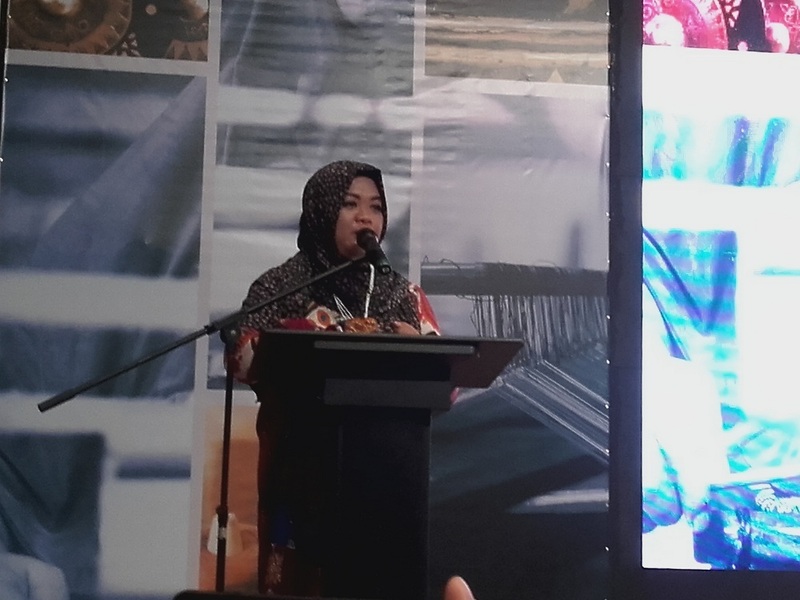 However, Salika Samad, who together with her husband, master weaver Jardin, runs The Maranao Collectibles , admits it is an uphill battle to sustain the traditional arts and crafts of the Maranao. Jardin Samad said her group has a constantly growing inventory of fabrics and textiles which many people seem to be appreciative of, but don’t buy. 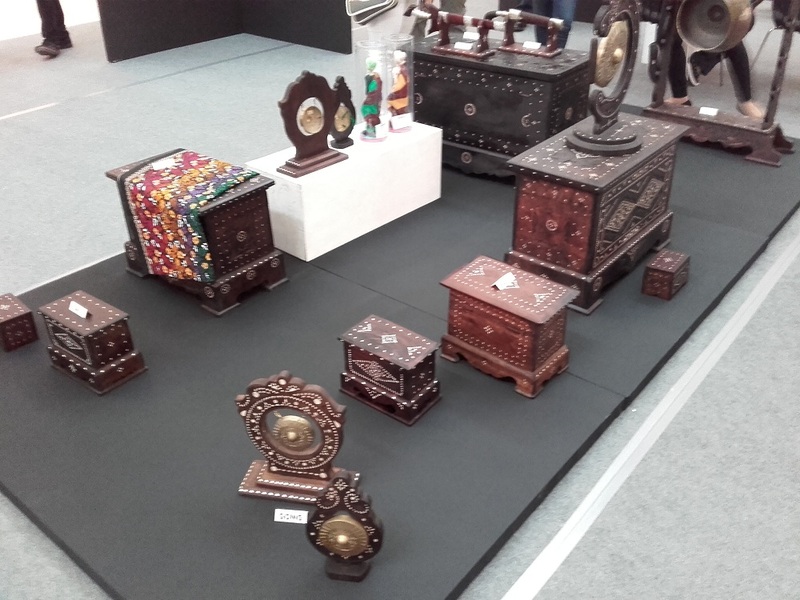 Kawyagan sa Marawi exhibited hand-made bauls, brassware, hand-woven malongs, and other fabrics expertly done by Maranao artisans. Also featured were traditional Maranao food items like the Pater, Beef Papait, Manok a Pindiyalokan, Beef Randang, Palapa, Bakas flakes, Browa, and Lokatis, which happily were all snapped up before the end of the day by enthusiastic buyers. 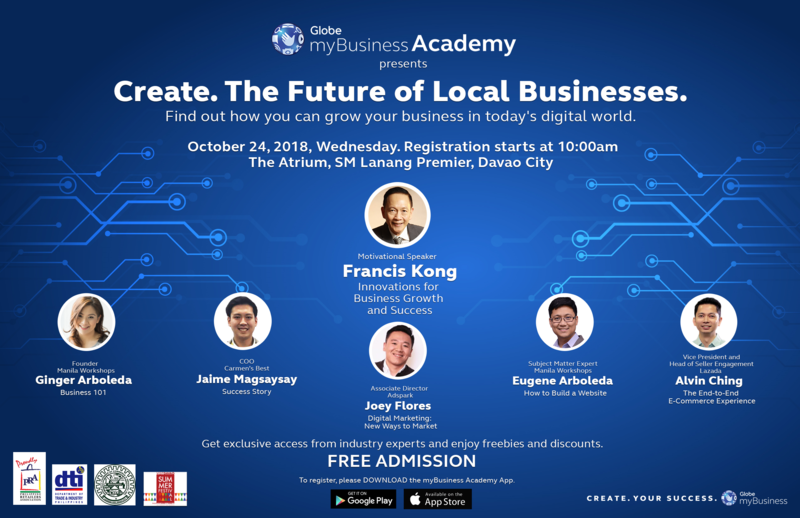 “Over the years, Ayala has expanded its footprint across the country, finding innovative and sustainable business solutions for some of the country’s most important challenges,” said Celerina Rosales– Amores, Ayala Foundation’s Senior Director for Corporate Communications. “Beyond just harnessing the potential of new industries, Ayala has long been involved in improving the lives of Filipinos – an expression of a deeply held commitment to national development,” she added. 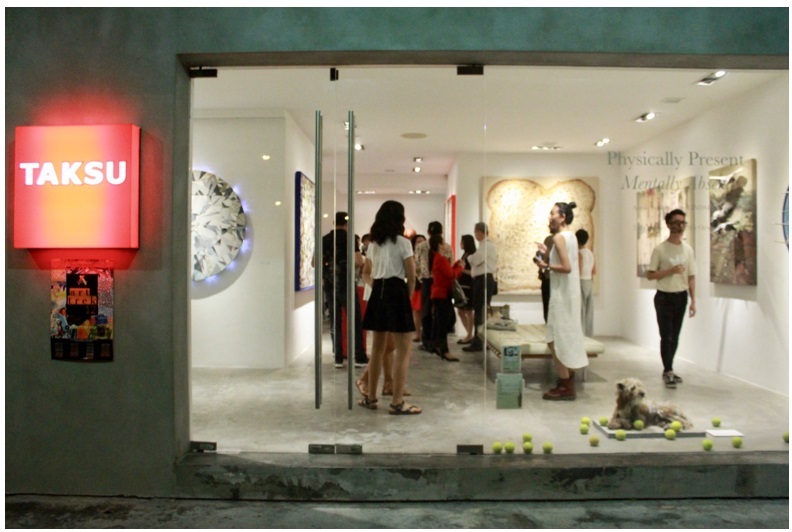 As the social commitment arm of the Ayala group, Rosales-Amores said Ayala Foundation has been in the business of improving lives over the past 55 years. The foundation’s dream is to enable communities where people are productive, creative, self-reliant, and proud to be Filipino. “As the official beneficiary of the Kawyagan sa Marawi, the Ayala Foundation continues its transformation story by reaching out and rebuilding Marawi City and its people,” Rosales-Amores said. The Ayala Business Club of Cagayan de Oro has as its members officers and employees of companies under the Ayala Group operating in Cagayan de Oro City. It is dedicated to bring in Business Synergy, Disaster Management and Community Engagement on Education, Youth Leadership, Environment, and Health in Cagayan de Oro City.